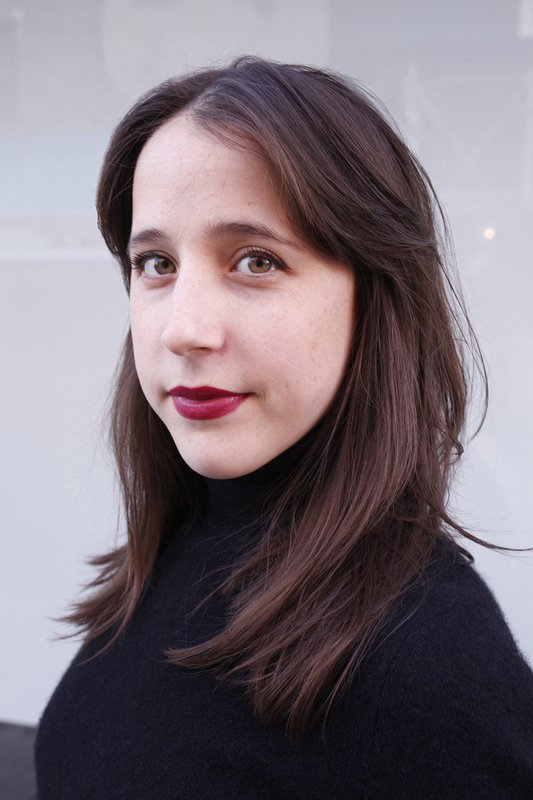 FCINY is pleased to announce New York-based curator Amanda Schmitt as the newest fellow of the MOBIUS Fellowship Program. MOBIUS, a transatlantic Fellowship Program launched in 2014 by the Finnish Cultural Institute in New York and the Finnish Institute in London, enables customized working periods for Visual Arts Professionals in New York City, United Kingdom, the Republic of Ireland and Finland. Significantly, its network of partner organizations features over 40 organizations and institutions in the four aforementioned countries. During her first trip to Helsinki in February-March 2018, Amanda Schmitt will organize a lecture and screening at the Orion Theater on March 3, alongside familiarizing herself with the Finnish art scene through studio visits and meetings with colleagues with the help of her MOBIUS partner organization Helsinki Contemporary. Importantly, she will focus on her ongoing research, and start to plan her upcoming MOBIUS project, which will manifest in Helsinki in 2019. "In the spirit of the MOBIUS Fellowship Program, I am grateful for the opportunity to expand my research with the video and to embark upon a different pace and approach to curating an international exhibition. I am looking forward to investigating the topology of curatorial research between New York and Finland and to allow ideas and collaborations to reveal themselves through this method", says Amanda. Installation, Surface Support, SIGNAL, New York, NY, 2016. Curated by Amanda Schmitt. Photo courtesy of SIGNAL. Amanda Schmitt is an independent curator focusing on video, sound, performance and new media and has curated over 40 exhibitions, video screenings and performance series since 2006, when she started her career as the Director of the Porter Butts Gallery in Madison, WI, helping to found Gallery 1308 before moving to New York City in 2007. Since then, Schmitt has held director positions at New York galleries including Marlborough Chelsea, SIGNAL, The Hole, and Horton Gallery. In recent years, Schmitt has held the role of the Director of Programming and Development for the Untitled art fair in Miami Beach and San Francisco, overseeing Special Projects and Programming, as well as launching the innovative annual program, Untitled, Radio, a platform which takes the place of the customary program of fair panels and replacing it with live and pre-recorded audio and musical performances, talks and interviews, curated playlists, readings, and experimental recordings. In January 2018, Schmitt debuted the fair's newest platform, Untitled, Cinema, partnering with the Bay Area’s most respected film and video archives and organizations. 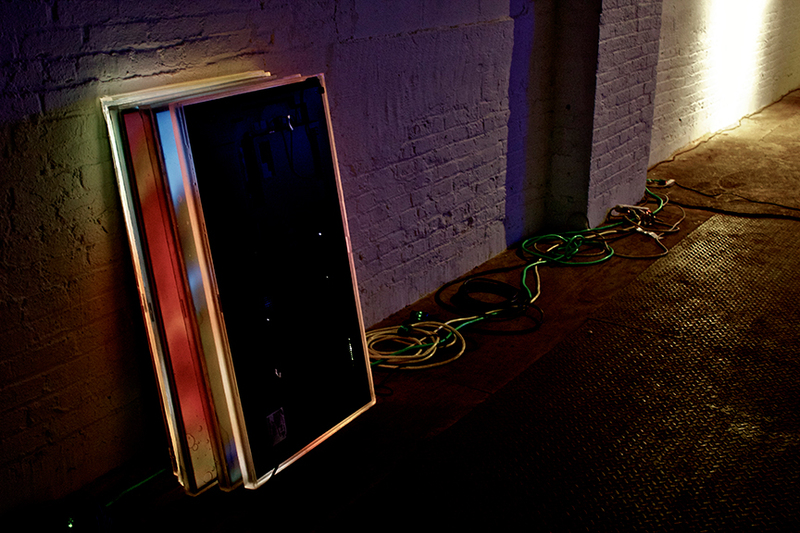 In recent years, Schmitt has been curating independently with exhibitions at The Club, Tokyo; GRIN, Providence, RI; Daata-Editions.com; SIGNAL, Brooklyn, NY; The Suburban, Chicago, IL; Guest Projects, London; The Convent of Saint Cecilia, Brooklyn, NY; Esopus Space, New York, NY; among others. Schmitt also founded the experimental exhibition and events space, A Thin Place, in Berlin, which ran for a brief time in 2013. Installation, The Split, GRIN, Providence, RI, 2017. Curated by Amanda Schmitt. Photo courtesy of GRIN. Amanda Schmitt’s research trip to Helsinki is made possible by the Finnish Cultural Institute in New York’s MOBIUS Fellowship Program and Helsinki Contemporary’s Guest Curator Program. MOBIUS Fellowship Program is generously supported by Kone foundation, Ministry of Education of Finland and Svenska Kulturfonden (The Swedish Cultural Foundation in Finland). To learn more about MOBIUS, please visit the program’s online platform. As part of Helsinki Contemporary’s international work, the gallery launches the new HC Guest Curator program. Through the program, an international curator is annually invited to visit the Finnish contemporary art field and to realize an exhibition at Helsinki Contemporary. In the framework of the program, the aim is to present a bold international exhibition showcase in Helsinki, introduce a new content viewpoint to the gallery's exhibition program and to support the work of artists represented by the gallery. The program also strives to integrate experts more closely into the Finnish contemporary art field and to expand the network of experts.